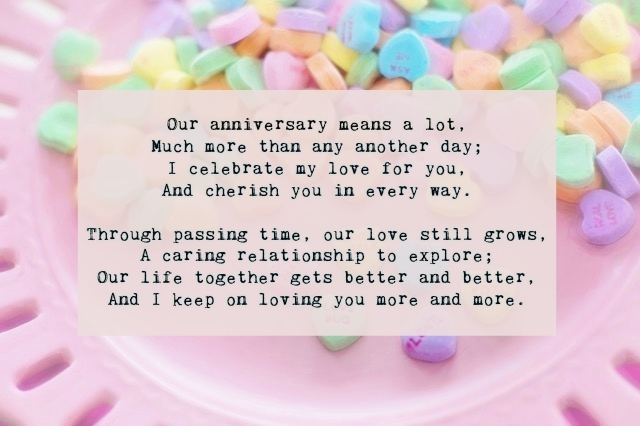 Celebrating an anniversary is a significant milestone in every relationship. Finding the perfect one for you among the millions of people in the world and surpassing another year with them makes you believe in happily ever-afters. Being in a relationship, however, has its fair share of ups and downs. 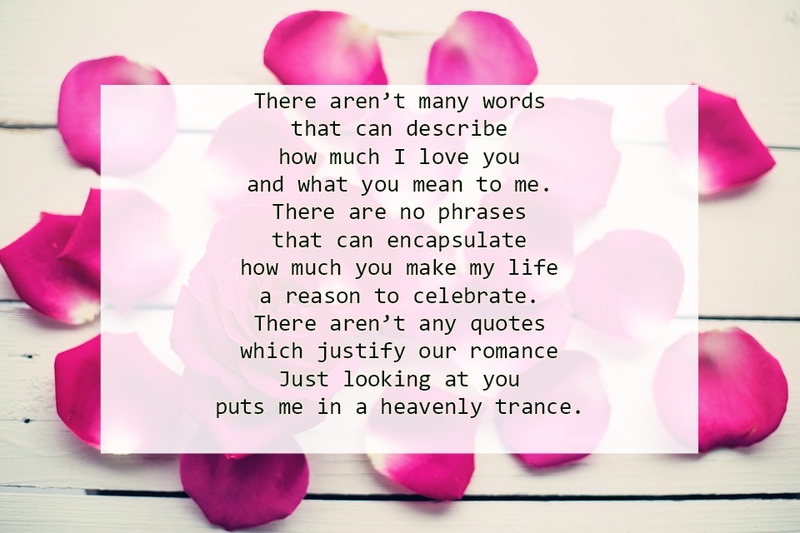 The road is and will never be smooth; there will be lots of stops and turns along the way but if you believe in each other, there’s nothing love can’t handle. 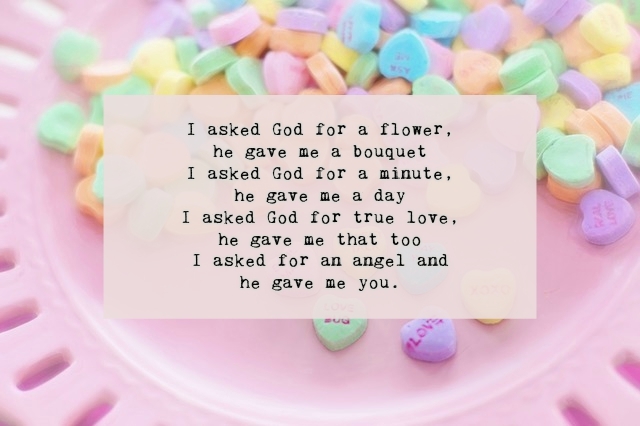 Cliche as it may seem, but it is true that if it’s meant to be, love will find a way and you got the entire universe to help you. 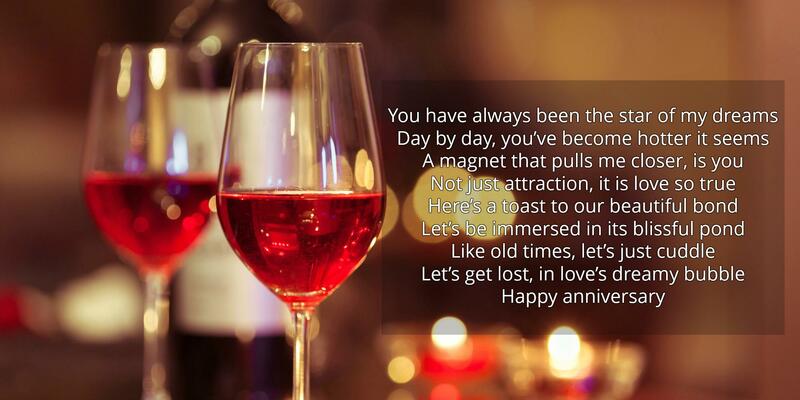 And if you are blessed to celebrate another year of love with your partner, there are several ways to spice it up. Of course, you will never go wrong with a romantic dinner date, a sultry movie marathon or a fantastic holiday adventure. 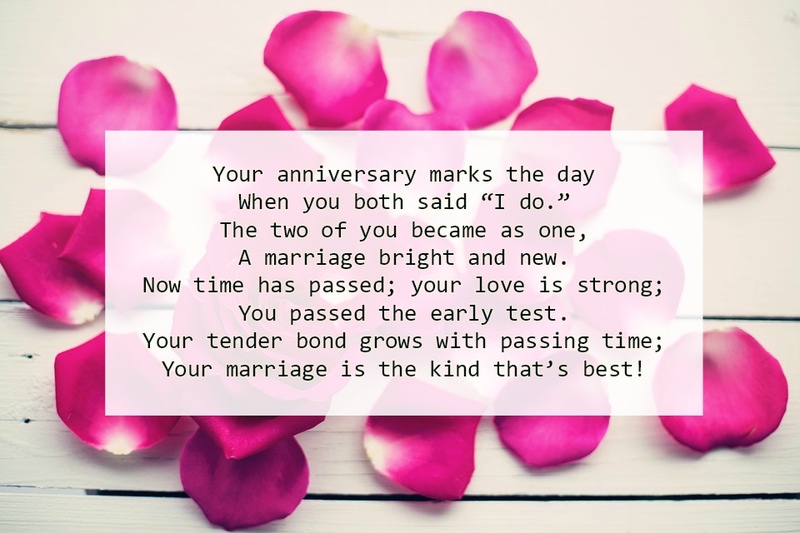 But to add some personal touch to your special day, make use of some touching harmony of words and unleash your artistic aura. 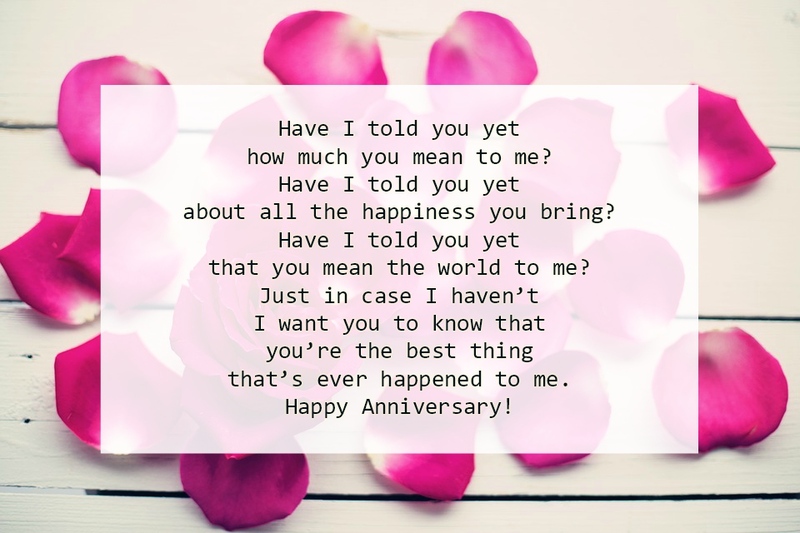 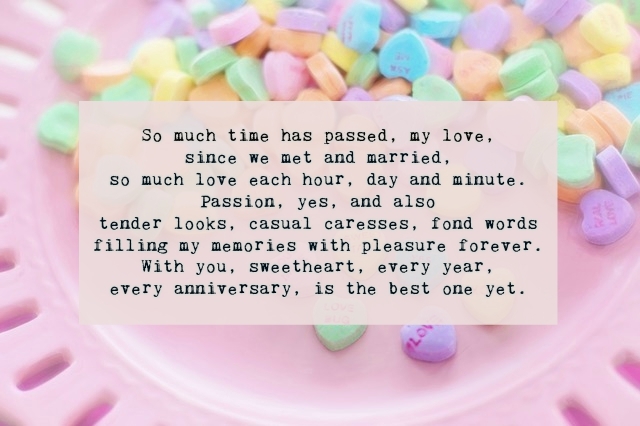 To make it easier and convenient for you, here’s a compilation of sweet words rolled into some beautiful anniversary poems for your other half. 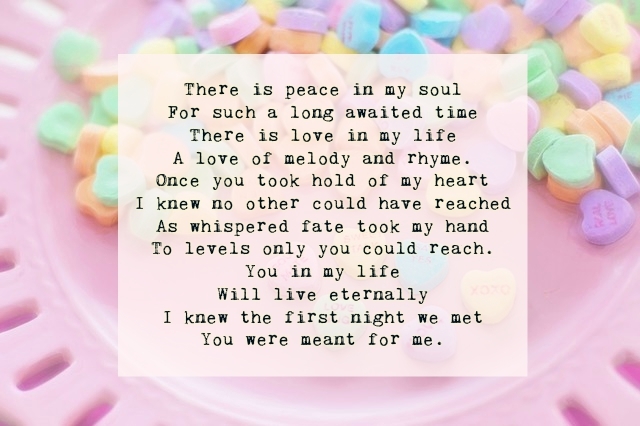 puts me in a heavenly trance.